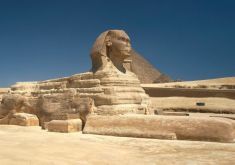 Visit Cairo and take a tour to the Puramids and Sphinx. 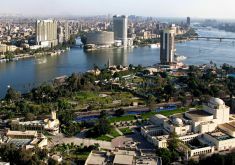 Explore the city of Cairo and embark a cruise to Nile. 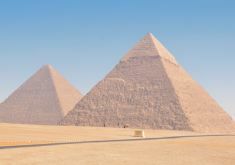 Visit Cairo and Alexandria and explore mainland Egypt and the Pyramids.